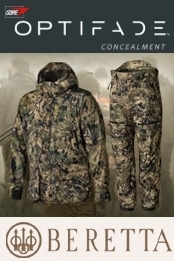 June 14, 2011 The Atlantic Invisible, Inc.
Over 1,800,000 uniforms and 3000+ military vehicles use HyperStealth® Camouflage patterns. HyperStealth is referenced in the NATO Programme for Security through Science. 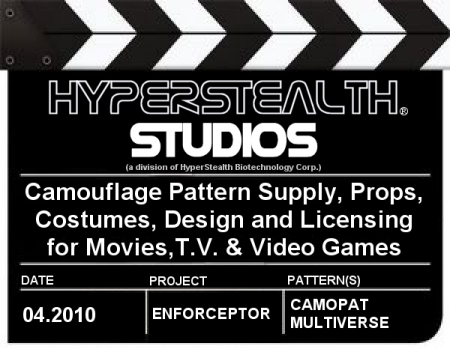 June 29, 2010 HyperStealth Studios; Camouflage Pattern Supply, Props, Costumes, Design and Licensing for Movies, T.V. and Video Games. Recently approved proprietary technology by the U.S. Department of Defense for application on most Military aircraft. HyperStealth consulted for the Canadian Nuclear Safety Commission (CNSC), Nuclear Security Division in development for the uniforms and camouflage for the newly formed Nuclear Armed Response Specialists; Canadian Adversary Testing Team (CATT), one of the top tactical teams in the world. 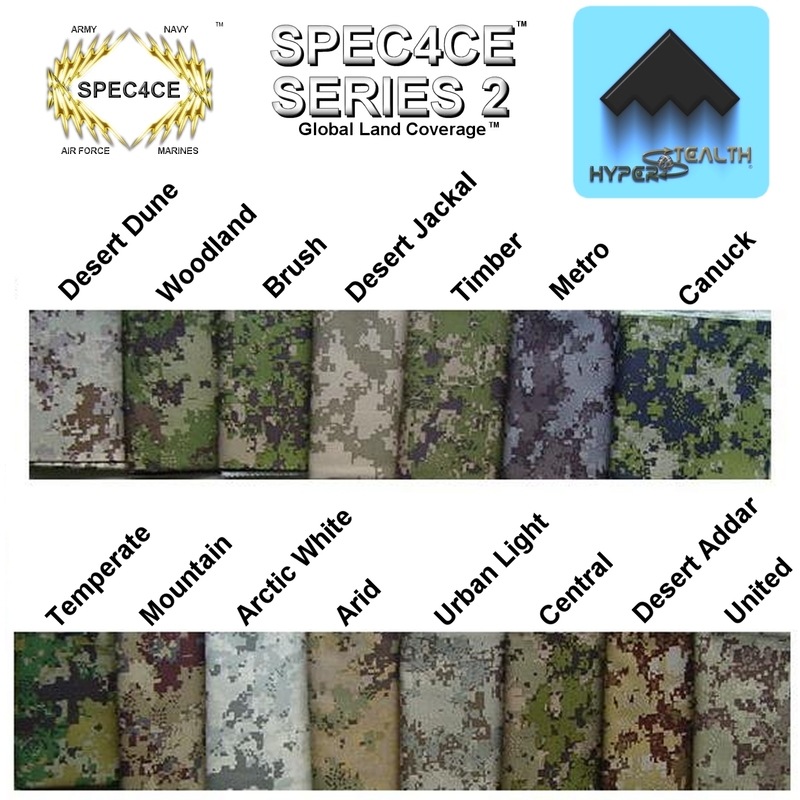 HyperStealth developed the Kingdom of Jordan's advanced KA2™ digital pattern, Chile's Fractical™ Pattern, UAE Destex™ Pattern, Slovakian Digital Thunder™ and Cloudcam™ aircraft patterns, India's O8™ pattern, Afghanistan National Army (ANA); Spec4ce Afghan Forest Pattern, Afghanistan Civil Police (ANCOP); Spec4ce Sierra, Special Forces SOPAT™ and Camopat™ patterns, W.L. Gore & Associates (Gore-Tex®) Optifade™ Big Game Open Country, Optifade Big Game Forest and Optifade European Forest, 3M® Consealment™ Camouflage printed vinyl and numerous other countries camouflage patterns still within trials. 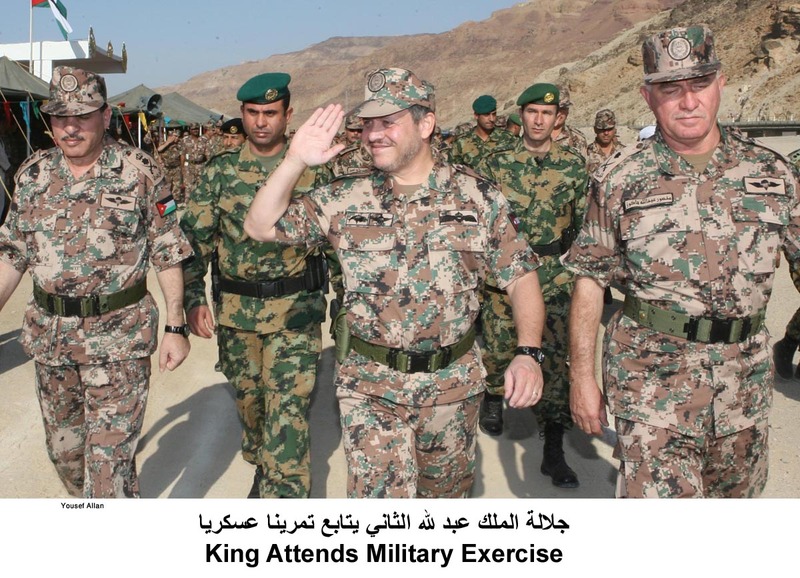 January 14, 2010 New British Military Multi-Terrain Camouflage is far from original. January 1, 2010 Is HAARP responsible for recent worldwide Jellyfish Blooms? March 29, 2008 HyperStealth India reveals "O8 Camouflage"
Part 2 To Bee or not to Bee, if that’s the Question, what is the Answer? Colony Collapse Disorder linked to HAARP. "OPTIFADE" is a trademark of W. L. Gore & Associates, Inc.
"Gore-Tex" is a Registered Trademark of W. L. Gore & Associates, Inc.
"HyperStealth" is a registered Canadian and United States Trademark of HyperStealth Biotechnology Corp.
Making the Best Better™ is a Trademark of HyperStealth Biotechnology Corp.